Birds make for a great pet choice. Your choice of a bird pet may vary from exotic ones to common ones, whichever one you choose, the experience is always rewarding. 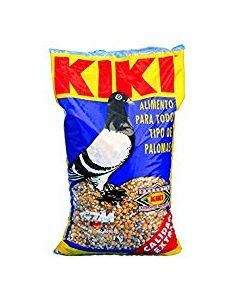 If you are looking for a reliable portal to take care of your bird pet’s feeding and maintenance needs then the Bird food online available at Pets World is a great destination. 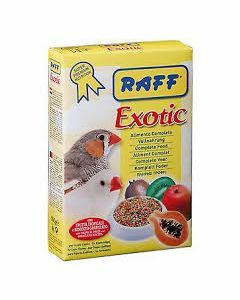 We stock a range of bird-safe and nutritious food produces for different variety of birds. 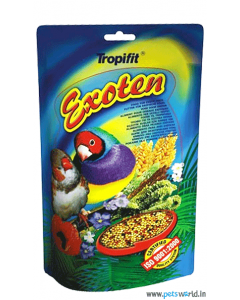 The Tropifit Exoten Food for Exotic Birds is a good option for your exotic pet. 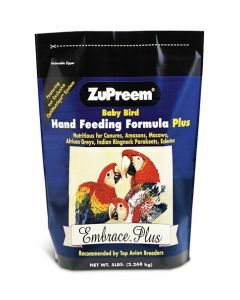 Its grains and grass seeds are grown in the best farms around that ensure good health, plumage, and vitality to your pet. 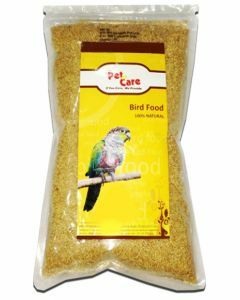 Pet en Care Bird Food at Pets World is 100% Natural and can cater to feeding the more common bird pets. 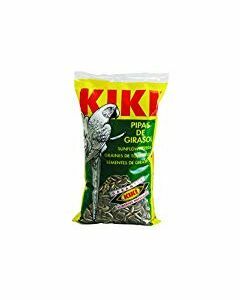 It is safe for consumption and suits all types of birds. 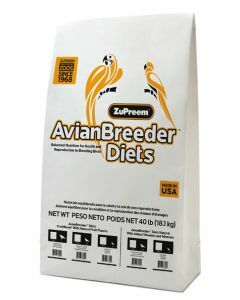 The ZuPreem Avian Breeder Natural offers high-quality bird food for all sizes and species. 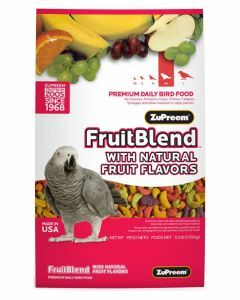 It is fortified with vitamins and minerals that take care of the overall nutritional needs of your bird pet. 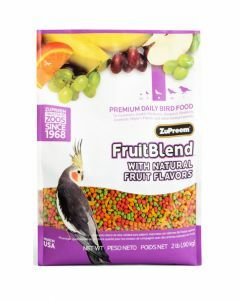 At Pets World the Bird food online comes with added vitamins, minerals, along with additional veggies, protein-rich seeds. 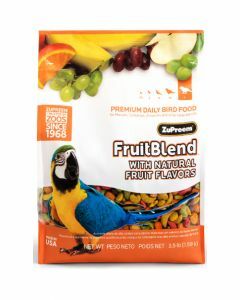 All the bird foods displayed on the site is 100% vegetarian.